At 2PEAK we have a clear philosophy: under all circumstances, we guide you along the most effective path to reach your top form timed for your targeted seasonal peak. You are the benchmark. You define your time budget and your goals, and we accompany you on a daily basis. Dr. Nave treated Lance Armstrong for back injuries from his bad crash in the Dauphiné Liberé in 2003. Nave (who has by the way never been associated with unfair methods) worked with or is working with top athletes such as World Champion and World Cup MTB champ Christophe Sauser, 2PEAK diarist Kashi Leuchs, Athens Olympics dual gold medalist Hicham El-Guerrouj, Australian World and Tour de France Champion Cadel Evans, Tour de France, Giro and Vuelta stage winner Simon Gerrans, super leadout man Mark Renshaw and last but not least biathlete Sylvie Becaert. 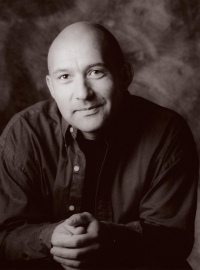 Benoit is an experienced osteopath and physiologist who lives in Annecy, France. He supervised health issues for the Volvo/Cannondale team, the most successful team in mountain bike history and amassed with them an unprecedented 76 World Cup victories, 15 Overall World Cup Titles, 10 World Championships and 2 Olympic medals. 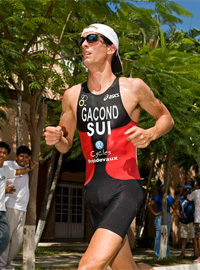 Benoit perfectly embodies 2PEAK`s uncompromising approach not only to training but to life and wellbeing in general. "We can optimize this further" - the engineer in Robert shines through regularly. He has developed sophisticated and universally respected bike and product tests for Tour Magazine (Germany) since 1993. Since 1999 he has been working on innovative Internet based solutions. 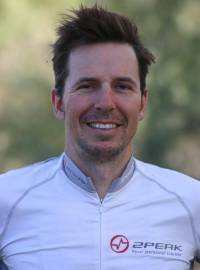 20 years of experience riding bikes on and off the road (including many successful Transalp participations) give him his practical background. Beppo has been working in the sporting goods industry for the past 16 years, most recently at Cannondale, where he covered many roles. Amongst them: President of Cannondale Europe and Vice President of Global Marketing. 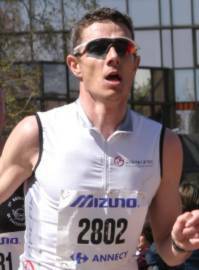 As an enthusiastic triathlete and 8 times IronMan finisher (with a sub 11h finish in Kona) Beppo knows from experience what it means to juggle work and training.